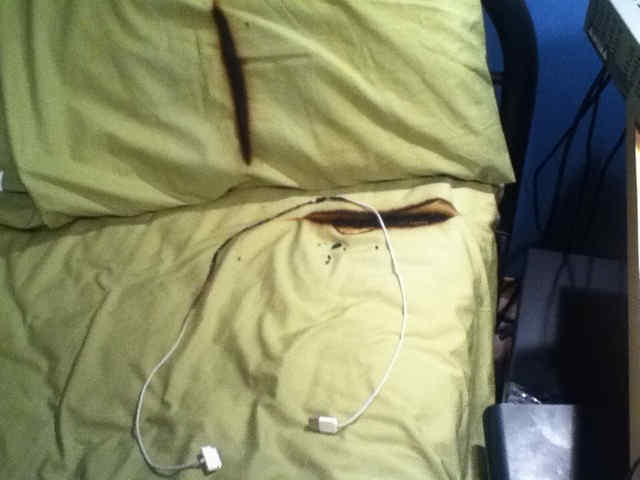 Home IT Humor Geeky Pics iPod charging cable – fire hazard? Holy zombie Cobain…has anyone else seen or experienced this? Previous articleIt’s what’s in the box.